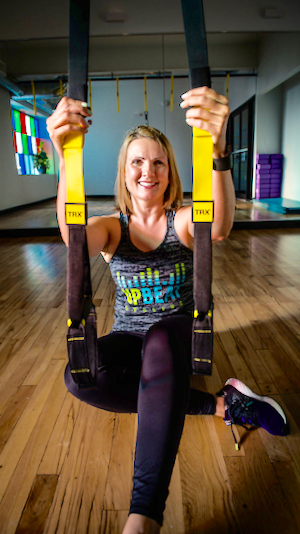 "The best part of being a fitness instructor is helping people meet their goals and seeing them develop a new level of strength and confidence." My playlists consist of a mix of current hits across genres that will motivate you to work hard and have fun! A perfect day for me would include brunch and a hike with my family.